H&M have got it so right. 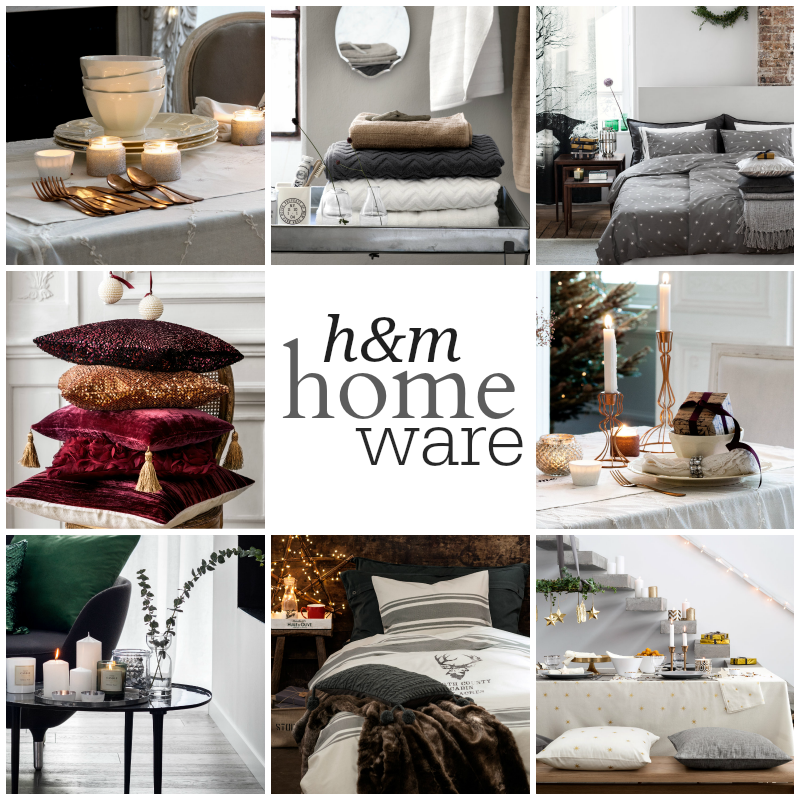 Stylish, affordable homeware. Clockwise from top left: 1, 2, 3, 4, 5, 6, 7, 8. There's 20% off H&M in Glamour magazine this month - not sure I can resist much longer! I love those textured towels in the 2nd pic! Sigh, I want everything. I can tell already that your blog is not going to be kind to my bank balance!